The Total Who Show – Talkin’ ’bout your generation! 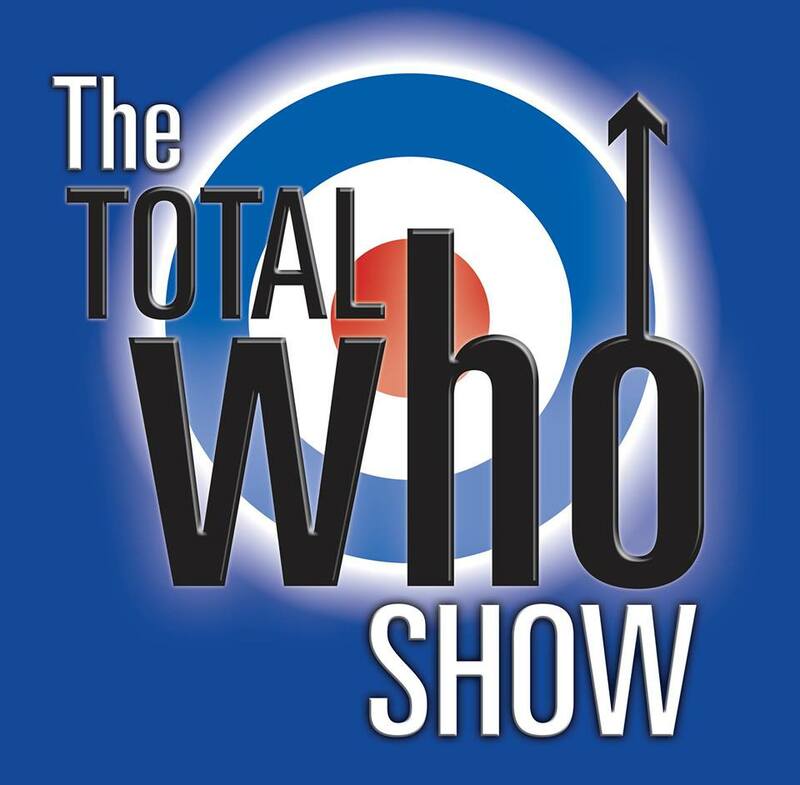 Catch the Total Who Show by Johnny Warman’s Magic Bus – featuring musicians who have performed with Roger Daltrey, Pete Townshend, and John Entwistle from the band itself. Get ready for two hours of hits and classics by The Who, including Won’t Get Fooled Again, My Generation, Pinball Wizard, Who Are You, Substitute, Can’t Explain, The Seeker and I Can See For Miles. And all performed by top musicians who have worked with The Who, David Bowie, Bruce Springsteen, Foo Fighters and The Small Faces.